Feb 27, 1965 – Québec signs an international entente with France on co-operation in the education field; the entente is particularly important in light of issues surrounding sovereignty and power within a federal state. 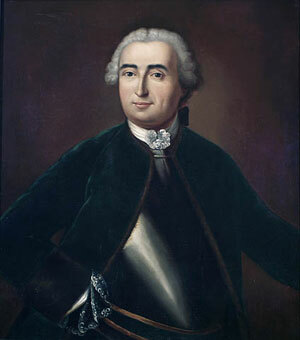 Feb 28, 1712 – Louis Joseph de Montcalm, Marquis of Montcalm, leader of the French forces at the Plains of Abraham, was born in France. Feb 29, 1860 – The first recorded Chinese woman in Canada, Mrs. Kwong Lee, arrives in Victoria, BC. She had travelled from San Francisco with her two children to join her husband, a prosperous BC merchant. For more, visit this great chapter from 100 Canadian heroines: famous and forgotten faces via Google Books. 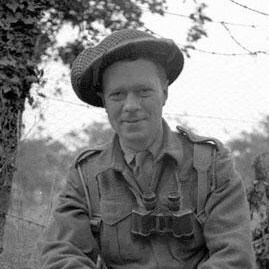 Mar 1, 1945 – Toronto-born Major Frederick Albert Tilston is awarded the Victoria Cross for action at the Hochwald Forest defence line, “the last German bastion west of the Rhine protecting the vital Wesel Bridge escape route.” It is very difficult for me to edit down his citation – but I offer no apologies for the length of it and instead marvel at the bravery. For a radio interview with Major Tilston, please listen here, and read the full citation here. Across approximately 500 yards of flat open country, in the face of intense enemy fire, Major Tilston personally led his company in the attack, keeping dangerously close to our own bursting shells in order to get the maximum cover from the barrage. Though wounded in the head he continued to lead his men forward, through a belt of wire ten feet in depth to the enemy trenches shouting orders and encouragement and using his Sten gun with great effect. When the platoon on the left came under heavy fire from an enemy machine-gun post, he dashed forward personally and silenced it with a grenade; he was first to reach the enemy position and took the first prisoner. Determined to maintain the momentum of the attack he ordered the reserve platoon to map up these positions and with outstanding gallantry, pressed on with his main force to the second line of enemy defences which were on the edge of the woods. As he approached the woods he was severely wounded in the hip and fell to the ground. Shouting to his men to carry on without him and urging them to get into the woods, he struggled to his feet and rejoined them as they reached the trenches of their objective. Here an elaborate system of underground dugouts and trenches was manned in considerable strength and vicious hand-to-hand fighting followed. Despite his wounds, Major Tilston’s unyielding will to close with the enemy was a magnificent inspiration to his men as he led them in systematically clearing the trenches of the fiercely resisting enemy. In this fighting, two German company headquarters were overrun and many casualties were inflicted on the fanatical defenders. Such had been the grimness of the fighting and so savage the enemy resistance that the company was now reduced to only 26 men, one quarter of its original strength. Before consolidation could be completed the enemy counter-attacked repeatedly, supported by a hail of mortar and machine-gun fire from the open flank. Major Tilston moved in the open from platoon to platoon quickly organizing their defence and directing fire against the advancing enemy. The enemy attacks penetrated so close to the positions that grenades were thrown into the trenches held by his troops, but this officer by personal contact, unshakable confidence and unquenchable enthusiasm so inspired his men that they held firm against great odds. When the supply of ammunition became a serious problem he repeatedly crossed the bullet-swept ground to the company on his right flank to carry grenades, rifle and Bren ammunition to his troops and replaced a damaged wireless set to re-establish communications with battalion headquarters. He made at least six of these hazardous trips, each time crossing a road which was dominated by intense fire from numerous, well-sited enemy machine-gun posts. On his last trip he was wounded for the third time, this time in the leg. He was found in a shell crater beside the road. Although very seriously wounded and barely conscious, he would not submit to medical attention until he had given complete instructions as to the defence plan, had emphasized the absolute necessity of holding the position, and had ordered his one remaining officer to take over. Mar 2, 1923 – The Halibut Treaty was signed on this day. A seemingly innocuous agreement between Canada and the United States around North Pacific fishing, the treaty was the first signed and negotiated independently by the Canadian government, without British Imperial representation or involvement. 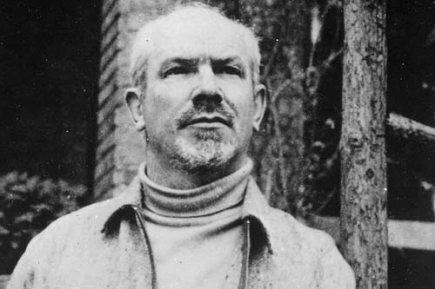 Mar 3, 1890 -Norman Bethune, political activist, inventor and surgeon, was born on this day in Gravenhurst, Ontario. Called the world’s most famous Canadian, Bethune is still memorialized and honoured by over a billion Chinese. Bethune is most famous for organizing the world’s first mobile blood transfusion unit during the Spanish Civil War. He is also the only international figure that Chinese leader Mao Zedong ever wrote about, in “In Memory of Norman Bethune,”one of only three prescribed articles of the Cultural Revolution. For more on Bethune during the Spanish Civil War, see Michael Petrou’s Renegades: Canadians in the Spanish Civil War, and for more on Bethune’s life and legacy, see Adrienne Clarkson’s Norman Bethune, part of Penguin’s Extraordinary Canadians series. 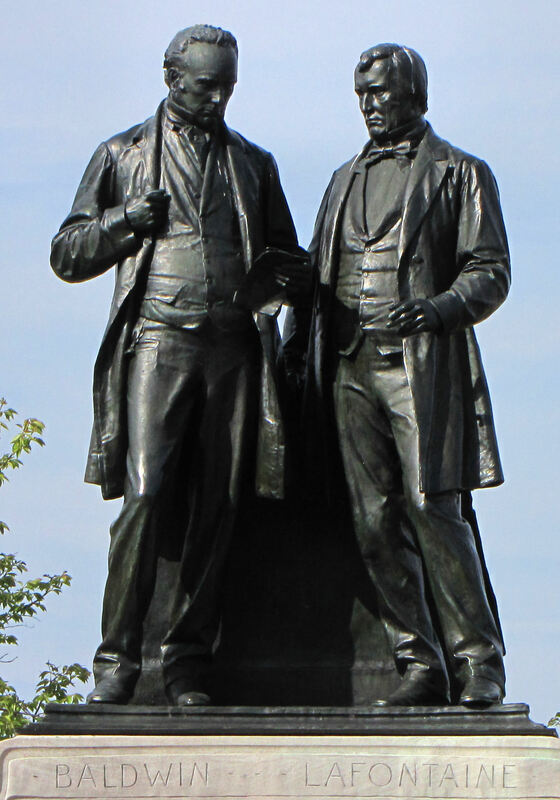 Mar 4, 1848 – Canadian Governor General Lord Elgin requests Robert Baldwin and Louis-Hippolyte LaFontaine, leaders of the Reform movement, form a new executive council of the Province of Canada. Baldwin and LaFontaine, activists for political reform, are known as the Fathers of Responsible Government. For more, see John Ralston Saul’s biography of the pair, also from the Penguin series. 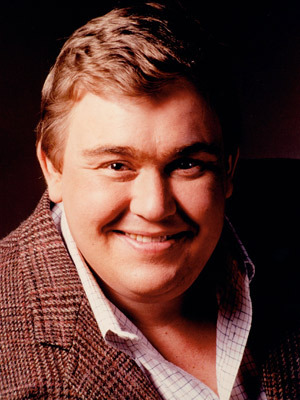 – 1994 – Canadian comic great John Candy dies from a heart attack while filming in Mexico. Candy rose to fame with The Second City and SCTV, and is also remembered for his roles in films like Uncle Buck, Cool Runnings and Planes, Trains and Automobiles. Candy was also co-owner of the Canadian Football League’s Toronto Argonauts from 1991-1994. Like this feature? Check out The Canadian Encyclopedia, Today in Canadian History and the CBC Archives for more just like it!